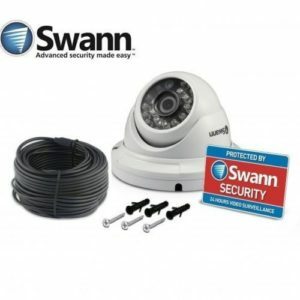 Swann SWNHD-831 Varifocal Dome IP CCTV Security Camera for use with the Swann 7200 7250 Series of NVRs or use stand alone through the Network – POE. 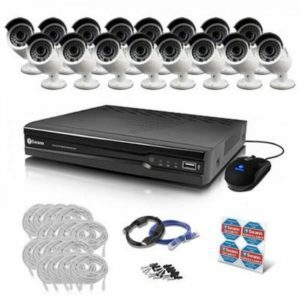 The 830 and 831 cameras are exceptional cameras suitable from Home to Full Commercial Installations. 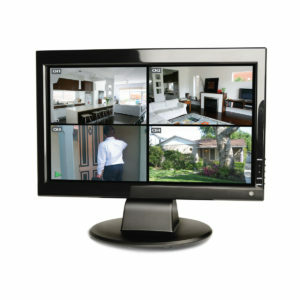 If you want very sharp clear image results then these cameras are the ones to choose. 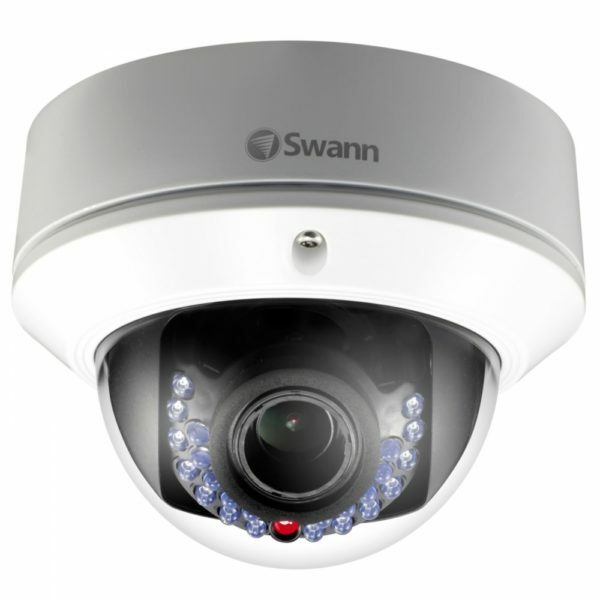 Like always we are the first Swann reseller to bring you this new technology. This is the latest from Swann to compliment their 7200 Series HD CCTV Systems. 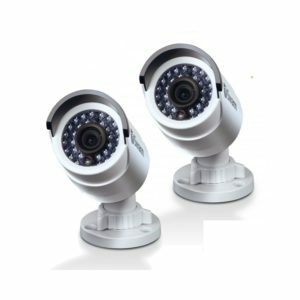 The existing 820 series cameras have a fixed lens and offer 2 MegaPixel resolution while the 830 Series offers 3 Megapixel quality and the adjustable lens. 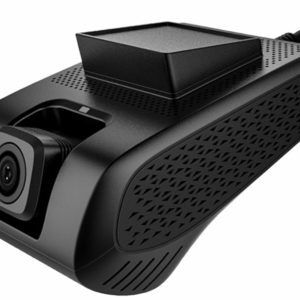 3 Megapixel resolution making the image even crisper and the flexibility of an adjustable lens allows you to set the angle of view to the required width. 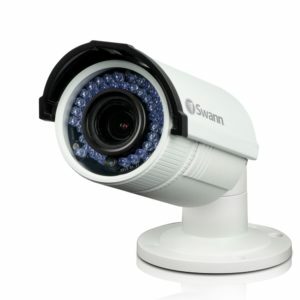 This camera will also work on other ONVIF compatible NVR’s and will also work standalone on a network. 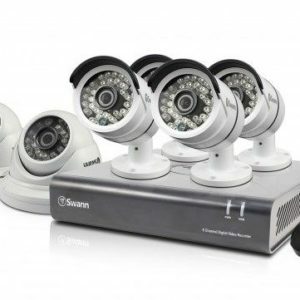 Power Over Ethernet is also known as PoE allows you to power the camera directly from the Swann 7200/7250 NVR or from a PoE switch. 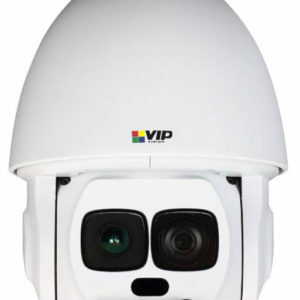 Super Fast installation, simply removes the dome using 3 screws and with 2 controls adjust the zoom and focus, replace top dome cover and you are done.